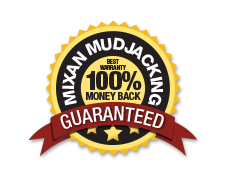 Before & After Gallery | Mixan Mudjacking Inc.
We have many Before and After Photos so you can see for yourself the benefits of using our services. Please feel free to review the following list of examples we have. 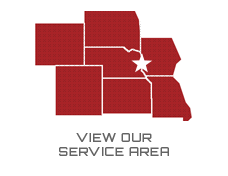 If you need concrete raised that is not on the list, call us at (402) 253-2236 and we're pretty sure we'll be able to help.